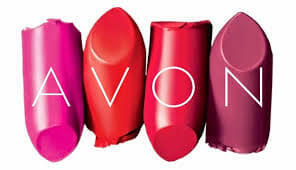 Appearing in Forbes 2013, the article describes the trials and tribulations of Avon and the end results. Are your systems (either extant or projected) going to meet the expectations of the end-users? How much do you involve the end-users in the decision making process? Can you afford the level of “mistake” that Avon ultimately accepted? Previous Post: Rejection letters, what you shouldn’t say. Next Post: Security: Topics the C-Suite shy’s away from discussing.